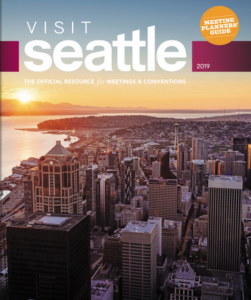 An inspirational look at why Seattle is the best destination for your next meeting or convention. 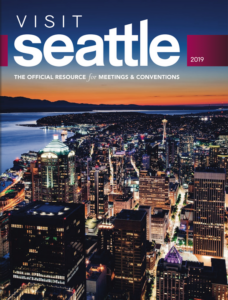 Your comprehensive, go-to resource for meetings and conventions in Seattle. Request a hard copy or thumb drive version.